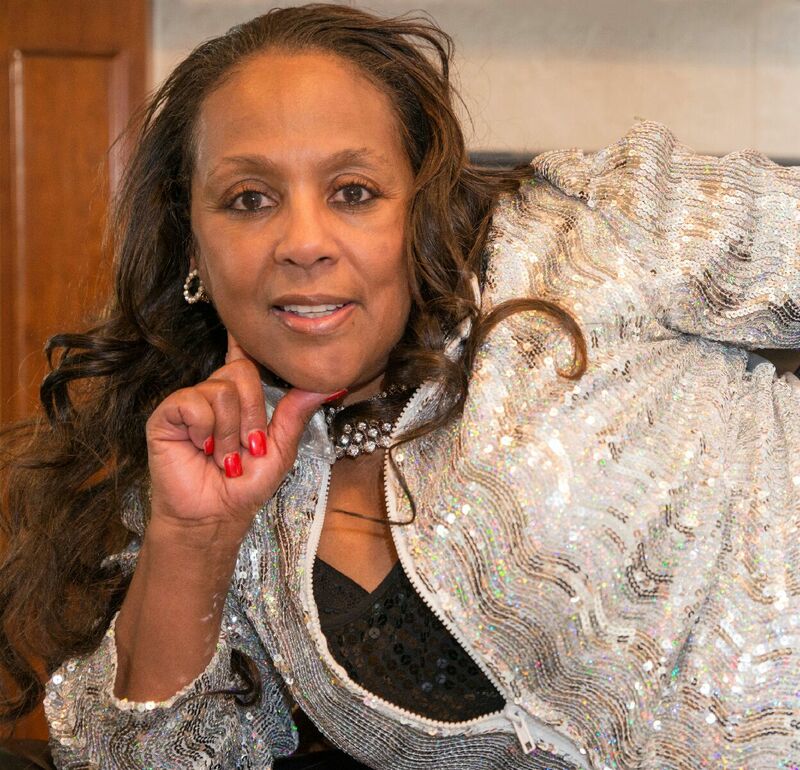 Mrs. R is a rising radio/voice talent who is making a name for herself with her segment called What’s Hot with Mrs. R which is featured on the popular show The Mr. R Show. In her segment she brings entertainment news with a twist. The show is aired throughout the world and based out of Las Vegas Nevada. The show features Independent and unsigned hip hop and R & B Artist from around the world. Mrs. R entertains the listeners with her captivating stories and her catch phrases. Prior to doing the MR. R Show she was featured as the voice for Welcome Calls for Sprint/Nextel Cell Phones. Now that Mrs.R is making a name for herself she now has her own new talk show called What’s Up with Mrs. R, which is an innovative talk show in which a broad variety of topics will be discussed and the show will have special guest as well as listener participation and is being produced by Mr R.
More info on What's Up With Mrs R coming soon. Mr. R is an escalating radio DJ and is rapidly becoming a major force in today's internet entertainment revolution. 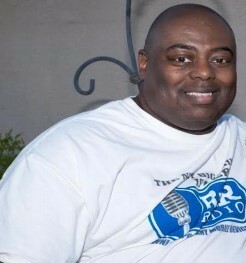 Mr. R is the host of The Mr.R Show(formerly the What's Hot Radio Show) in which he plays the best Independent and Unsigned Hip Hop and R&B artist from all over the world. Hailing from Freeport Long Island New York now living in Las Vegas, Mr. R is ready to take the world by storm as he brings his show and his millions of listeners to RnR Radio . Mr. R is also a multi-dimensional actor/performer who has been blessed with talent and the opportunity to work in many different facets of the entertainment world with the result of fulfilling his childhood dream of becoming an all-round entertainer who loves to entertain. Mr. R started his career in the late 80’s as a rapper by the name Kool Rob-O; writing his own songs and recording “clean lyric” rap for a local record label. After years of pursuing his rap career he decided to give it up to persue other avenues of entertainment. From there he turned to acting appearing in many TV and film projects such as Law and Order, Third Watch, Freedomland starring Samuel L. Jackson to name just a few. With the sounds of Disco and Soul being heard everywhere from tv commercials, to movies, sporting events and everywhere in between, comes the dynamic husband and wife radio duo Mr & Mrs R who presents to the world The Classics With Mr & Mrs R. The Classics With Mr & Mrs R is not just a radio show it’s an event! Anyone can play Earth Wind & Fire, The Whispers etc but what sets Mr & Mrs R apart from the rest is their high energy and love for the music. We grew up with the classics because we had no choice, that’s what our parents listened to. There was no hip hop just Disco and Soul and being that we were kids listening to that music we wanted to keep the music alive and expose it to the younger generation. Hailing from North Las Vegas Nevada, Mr & Mrs R are on a committed mission to entertain the world with those hits from back in the days. The Classics With Mr & Mrs R is not only a husband and wife radio show, it’s a family affair which features their grand kids, son, cousins and the mothers of Mr & Mrs R and that makes us unique. 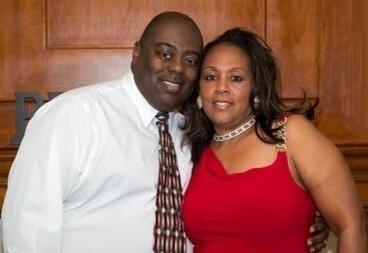 Keeping it in the family reminds us of when we were kids partying with our parents and having a great time. This show brings me back to the good ol days and makes me want to party all the time, it’s a very unique show. If you haven’t heard the Classics With Mr & Mrs R, you can hear it on RnR Radio which is owed by Mr & Mrs R. To listen download the RnR Radio App on any mobile device and hear what the hype is all about that’s spreading around the world. Mr & Mrs R are definitely taking radio to the next level one show at a time, one event at a time, The Next Big Thing Is Here!! 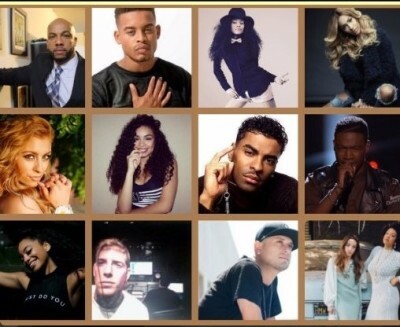 "We Only Work with The Best"
Premiere Booking Agency works with Major Recording Artists, Actors, Models and other Industry professionsals. We work with the agency to bring Promoters the Best Entertainment. Record Deal Broker give music Artists an opportunity to get signed to a major record label. We have partnered with them to help find the 'Next Big Music Star," by helping with scouting Talent and by Accepting Submissions on their behalf. 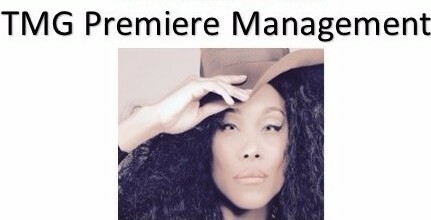 TMG Premiere Management is a major affiliate of Record Deal Broker. They are also interested in acquiring new talent with strong vocal ability, and good character. To Find out more, click on the button below.